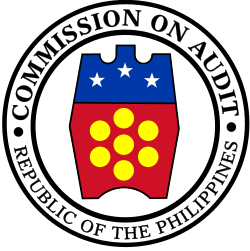 Jose de Venecia, Jr. Ronaldo Zamora Jose Cojuangco, Jr. 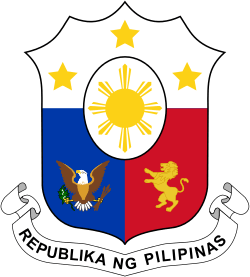 The Elections for the House of Representatives of the Philippines were held on May 8, 1995. 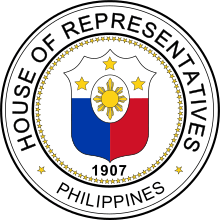 Being the first midterm election since 1938, the party of the incumbent president, Fidel V. Ramos's Lakas-NUCD-UMDP, won a plurality of the seats in the House of Representatives. 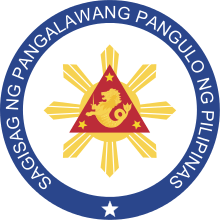 The elected representatives will serve in the 10th Congress from 1995 to 1998. Source: Teehankee, Julio. 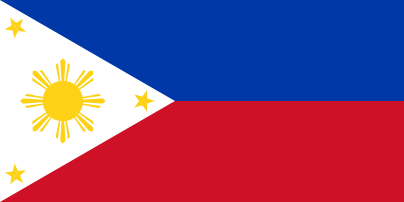 "Electoral Politics in the Philippines" (PDF). quezon.ph. Retrieved 2010-12-11. 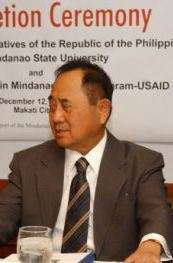 ↑ Quezon, Manuel III (2007-06-06). "An abnormal return to normality". PCIJ.org. Retrieved 2010-12-06. 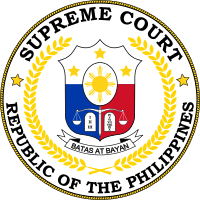 Pobre, Cesar P. Philippine Legislature 100 Years. ISBN 971-92245-0-9. Teehankee, Julio. "Electoral Politics in the Philippines" (PDF). quezon.ph. Retrieved 2010-12-06.